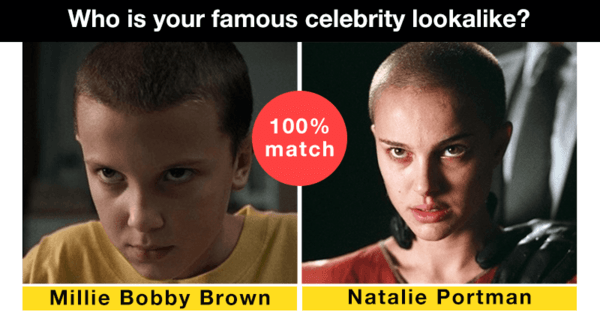 Who is your famous celebrity lookalike? Your face looks familiar! Be careful because the paparazzi are out everywhere.